It is one of the World Health Organization’s priority pathogens, meaning urgent action is needed against it. ‘We have a vaccine that is safe and effective against Nipah, Hendra, and Rabies virus in mice,’ said Dr Matthias Schnell, the leader of the development team. ‘Future work will focus on testing the vaccine on different species and establishing the right dose of injection. 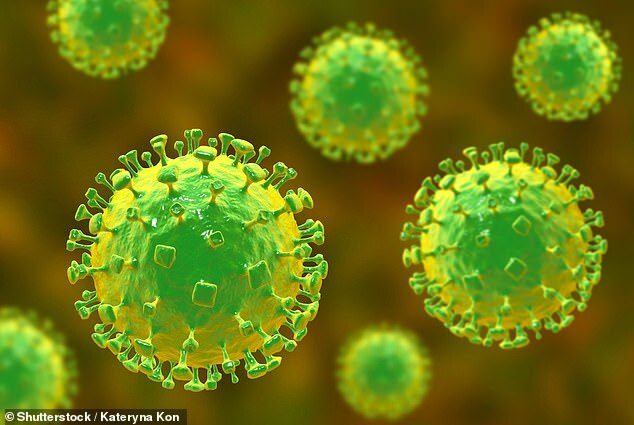 The World Health Organization (WHO) said the virus is a public health concern because ‘it infects a wide range of animals and causes severe disease and death in people’.